Special Price expires on 4/30/2019. Extra wide build in wing on the fornt leg for maximum protection. Premier quality leather lining for improve durability. 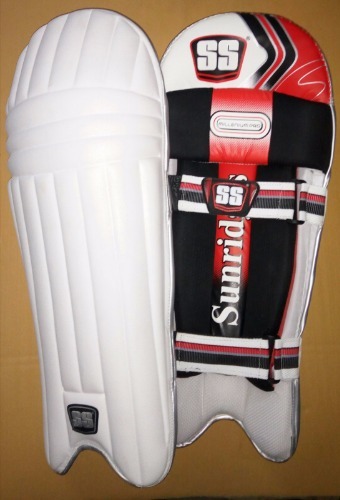 Excellent ultra-lightweight pads. These weight 605g each & protection is excellent. Great pads and even better fit. Good service and communication and could not be happier. 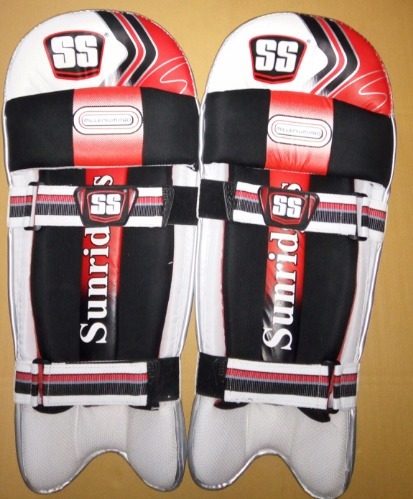 Great stuff, ultra light weight pads! Excellent prices coupled with amazingly swift delivery all the way to UK. © 2018 OnlineStockist.com All Rights Reserved.